My last notice for two excellent courses coming up fast this September! 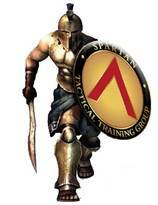 John Krupa from Team Spartan and WIILSHOOT have partnered up for two, one-day classes at the Hollow Training Center! On Saturday, September 21st, we'll be running Tactical Shotgun Deployment! After the class, we'll kick around the campfire and then run a John's excellent Tactical Rifle Deployment course on September 22nd! John does an excellent job of breaking down efficient ways of running the rifle and shotgun - if you're looking to get started in 3-gun, this is an excellent venue to learn the most important fundamentals. 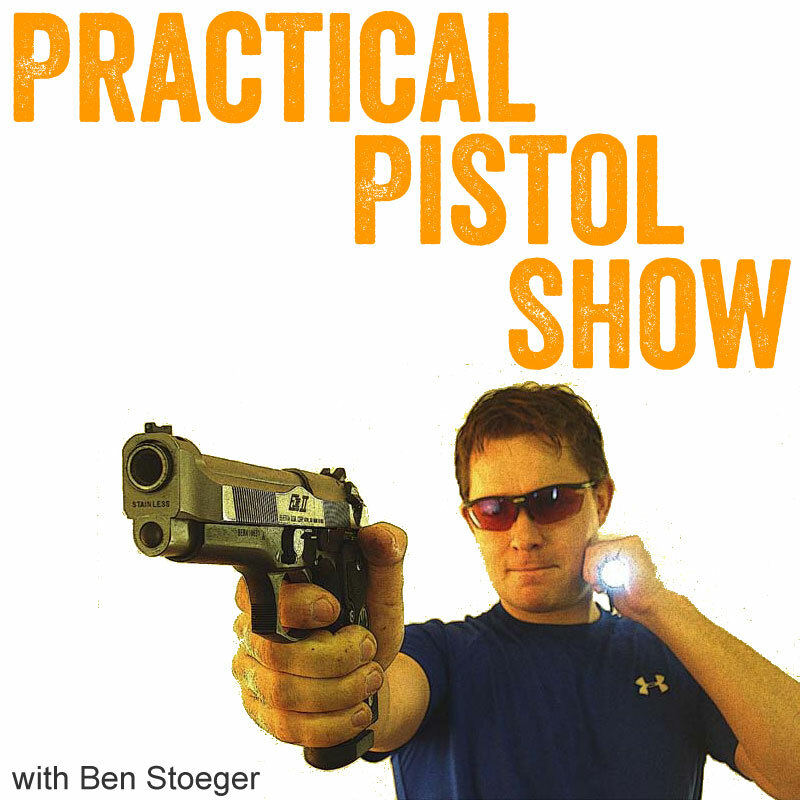 Additionally, USPSA National Champion, Ben Stoeger is coming to town and has two days still available - Tuesday and possibly Wednesday September 10th and 11th. I can't say enough about the man, the machine, the legend - he's really the best resource in learning how to actually shoot competition pistols gooder.